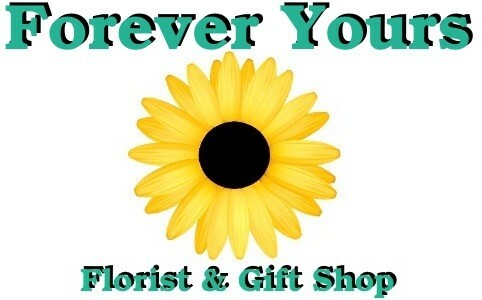 FOREVER YOURS FLOWERS & GIFTS will make any occasion special. 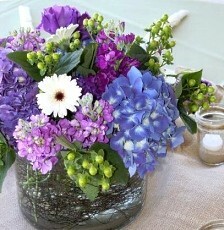 We are your local family-owned and operated full service florist. We take great pride in serving our hometown community. We hope you enjoy your online shopping experience with secure 24-hour ordering right at your fingertips. If preferred, you may call us to place orders direct at 530-268-ROSE. FOREVER YOURS is more than just a flower shop... We are a world of ideas! * Shop for a variety of Unique Gifts, including gourmet gift baskets, scented candles, silk arrangements, home décor items, handcrafted soap, fine chocolates, fruit baskets, Fairies, Garden & Yard Decor, Birdhouses, Metal Art, Custom Gift Baskets, including Bath Baskets, Chocolate Lovers Baskets and more! Call or visit us today… we look forward to meeting you! Thank you for visiting our website for flowers delivered fresh from a local Grass Valley, CA flower shop, FOREVER YOURS FLOWERS & GIFTS.